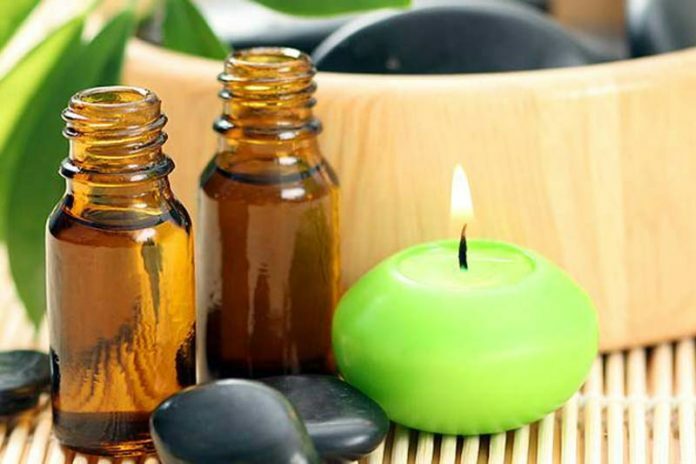 5 Amazing Benefits of Aromas: Very few things excite like a pleasant fragrance. When I’m enveloped in a flurry of pleasing aromas, I momentarily shut my eyes and bask in the harmony and peace that has descended upon me. In our fast-paced, high-tech world, serenity is in short supply. In fact, experts advise that we make healthy lifestyle choices.